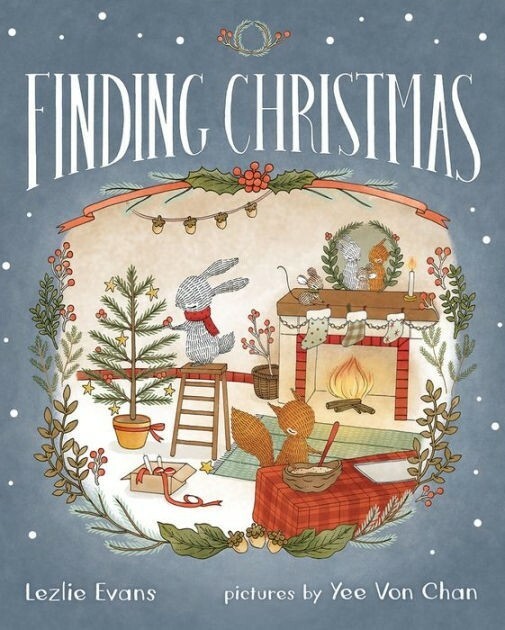 Squirrel, Mouse, and Hare are getting ready for Christmas... but while Mouse is out looking for the perfect gift for Hare, she finds Swallow sick in the snow. The three friends bring Swallow home and try to nurse the bird back to health. Soon, they realize that two of the Christmas gifts they have prepared for one another, some coneflower blossoms for tea and a warm woolen hat, will help Swallow recover. But in giving away these gifts, they find the Christmas spirit  and soon all four friends are spending a lovely Christmas together. 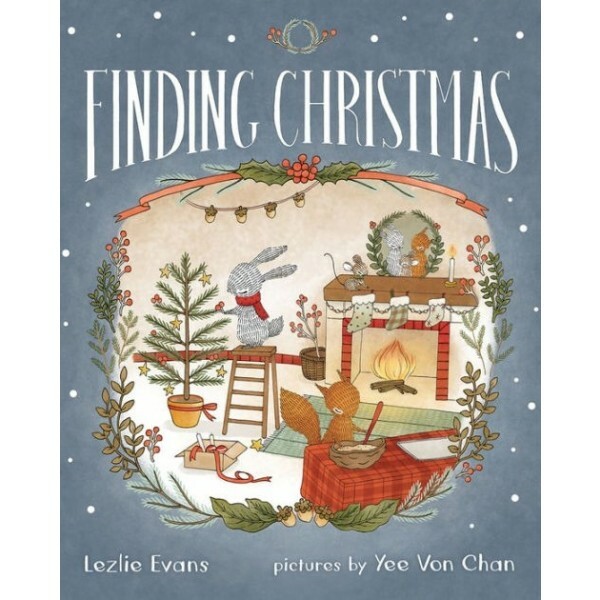 This sweet story of the spirit of Christmas and the power of friendship is sure to become a holiday favorite.